Kyiv Cable Cars: Coming Soon? 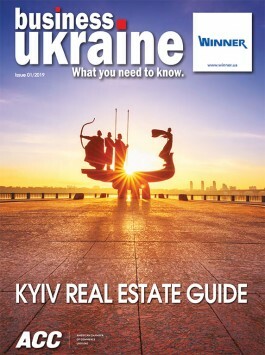 The Kyiv city authorities have developed a range of ambitious and imaginative projects to improve the Ukrainian capital’s transport infrastructure and enhance the city’s tourism appeal. The standout concept is probably an initiative to create a network of cableway stations straddling the Dnipro River and connecting the ancient heart of Right Bank Kyiv with the residential district of Rusanivka on the Left Bank. 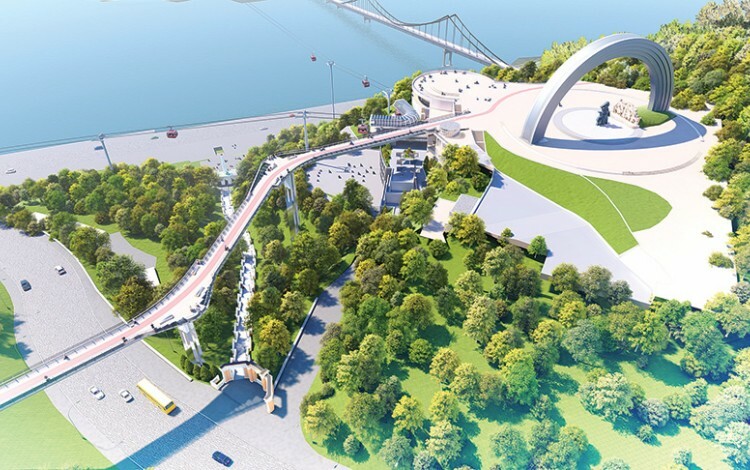 The first stage of this project envisages the construction of three cableway stations connecting the Druzhby Narodiv Arch platform with Poshtova Square in the riverside Podil district and Truhaniv Island in the center of the Dnipro River. This phase of the project comes with a price tag of EUR 16.65 million and an estimated payback period of five-and-a-half years. If completed, the cableway service would certainly provide spectacular views of the Kyiv panorama and would complement the pedestrian bridge walkway currently under construction that will link the Druzhby Narodiv Arch platform with the nearby St. Volodymyr’s Hill. The pedestrian bridge is expected to enter service in time for Ukrainian Independence Day in August 2019.